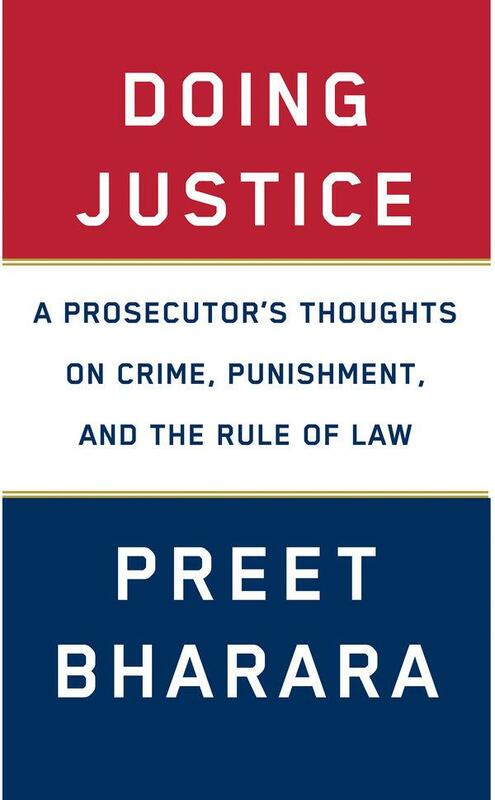 Preet Bharara, former United States Attorney for the Southern District of New York, shared some thoughts on writing his new book "Doing Justice" (from the New York Times Book Review podcast — starts at 21:30). These lessons mirror the challenges we see when we think about the distinction between making good visualizations and crafting data stories. Anything of length is difficult in a different way. Lots of restaurants have good appetizers, but to sustain a great meal through the appetizer then the main course then dessert is more difficult. Lots of people can write an article, but to sustain a book is difficult. Lots of movies have great opening scenes, but to sustain it for 2 hours in an arc that is paced properly is a much different thing. I also struggled with figuring out which stories to tell and which stories not to tell...it was too much. Also the difficulty for me was wanting to write a book that wasn't for lawyers...that is [a book that is] page turning. It takes a lot more effort to tell the whole story — with a beginning, end, and narrative flow. Don’t share all your data, just the most important stuff. Communicating to another data analyst isn’t the goal. You need to be able to communicate to people who don’t have the same foundation of understanding.